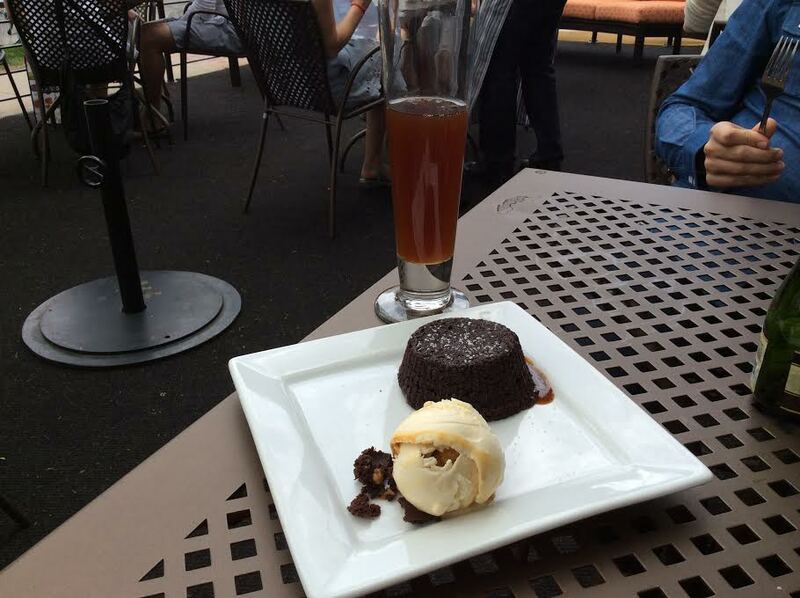 Beer and brunch: a couple of my favorite things. There is almost nothing more enjoyable to me than to sleep in on the weekend and then go out for a leisurely meal (preferably on a patio), with drinks of course. And I did just that on Sunday, at Humboldt. Humboldt has many great beverage options for brunch, such as the classic mimosa and four different types of bloody Mary, as well as several cocktails. And while they do not have any beer on tap, they do have a wide selection in bottles & cans. They definitely do their part to support Colorado breweries, offering beers from Avery, Oskar Blues, Breckenridge, Upslope, Ska, Dry Dock, Telluride, and Crazy Mountain. 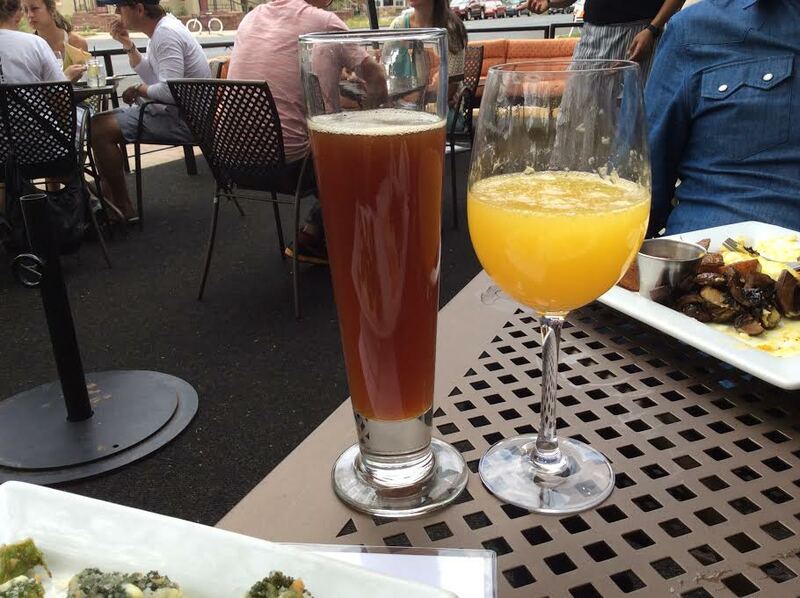 Depending on my mood, I usually opt for a mimosa or a good craft beer, and I take a restaurant’s beer list into consideration when deciding where to go for brunch. 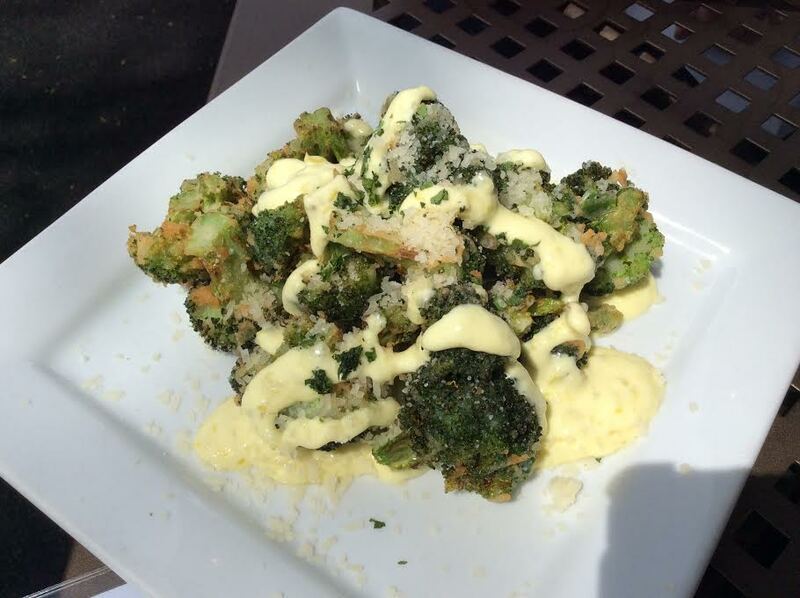 Crispy Broccoli with Grana Padano, pepperoncini aioli. I had heard good things about the Crispy Broccoli (a house favorite, as the menu states). And from my first tasteI loved it! It was the perfect appetizer to snack on while my guest and I waited on our entrees. 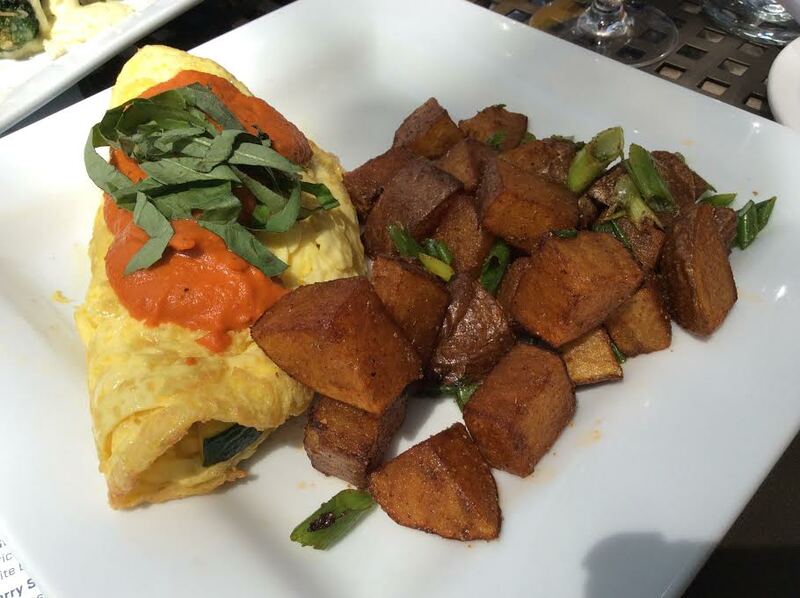 I had the omelet of the day: roasted zucchini and squash, basil, goat cheese, & romesco with a side of breakfast potatoes. Delicious! My guest ordered the Veggie Benedict. 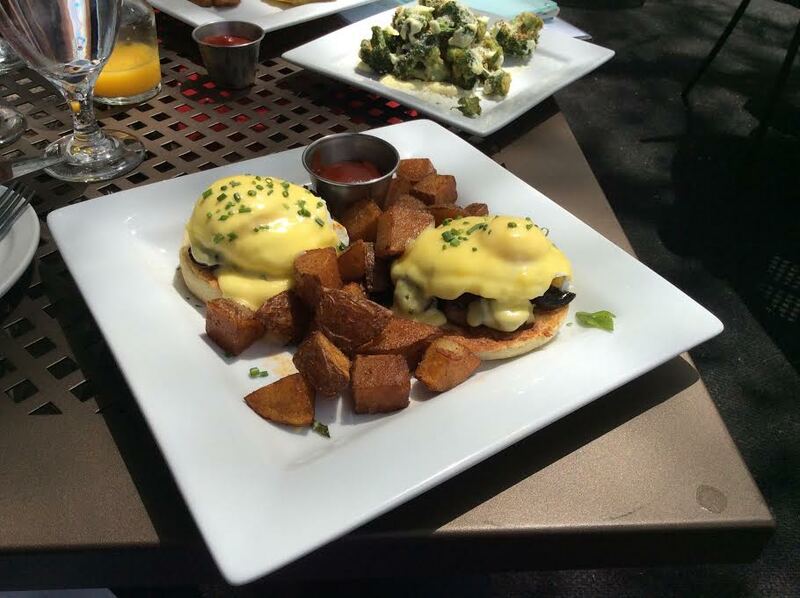 It is on the menu as a seasonal preparation; on our visit it was a Mushroom Benedict made with portobellos and served with breakfast potatoes. I tried a bite and thought it was very tasty. We were so full after all the yummy food and beverages. However, I absolutely cannot pass up anything with chocolate, caramel, and sea salt. So we ordered dessert. It was one of the best desserts I have ever had! Amazing. Brunch at Humboldt was excellent. 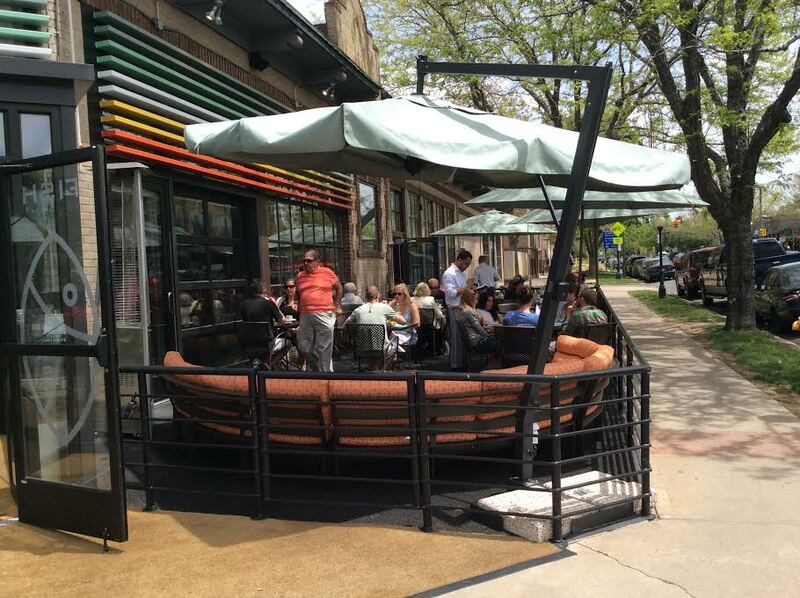 The food, service, patio, drink selection–it was all spectacular. I will be back, as there are more menu items I’d like to try. 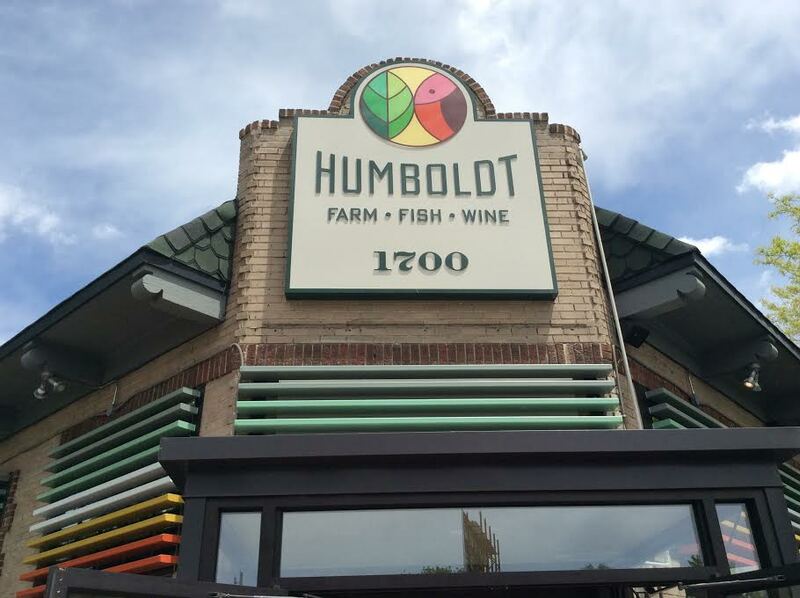 And I will definitely keep Humboldt in mind for happy hour on the patio too! Previous Post Exciting Craft Beer News at The Rio!